Even if there are thousands of free patterns out there on the net, there's nothing like having a crochet book you can flip through and keep. 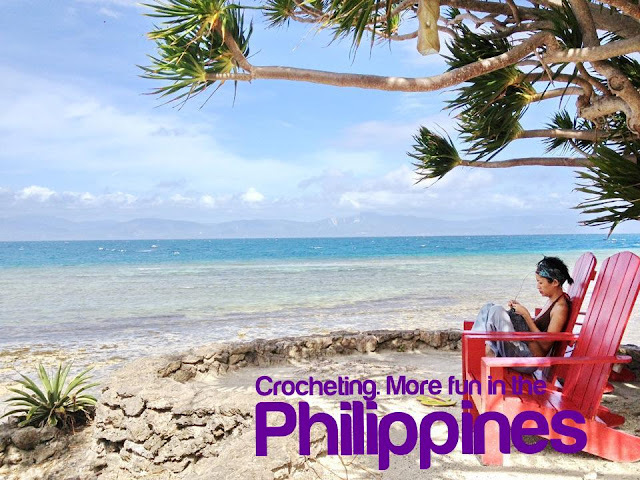 I am selling pre-loved crochet books through my Facebook Page. 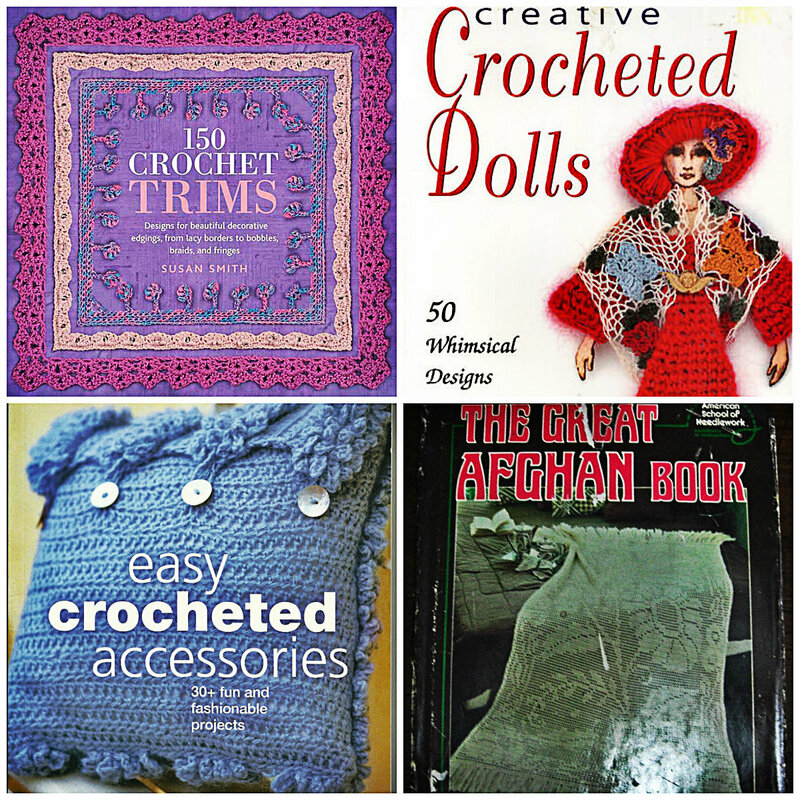 Go to the "Pre-Loved Crochet Books" album and check out available titles. I also encourage you to do research on these books and read reviews before purchasing them. Send me a private message which contains the title of the book you are interested in and your email address. So far, I have uploaded 6 and have sold 3 of them already. I will be updating this album with more stocks as they come. Wohooo! Gantsilyo Guru in Cebu!!!!! Wish Granted! Finally Making A Crocheted Bouquet! 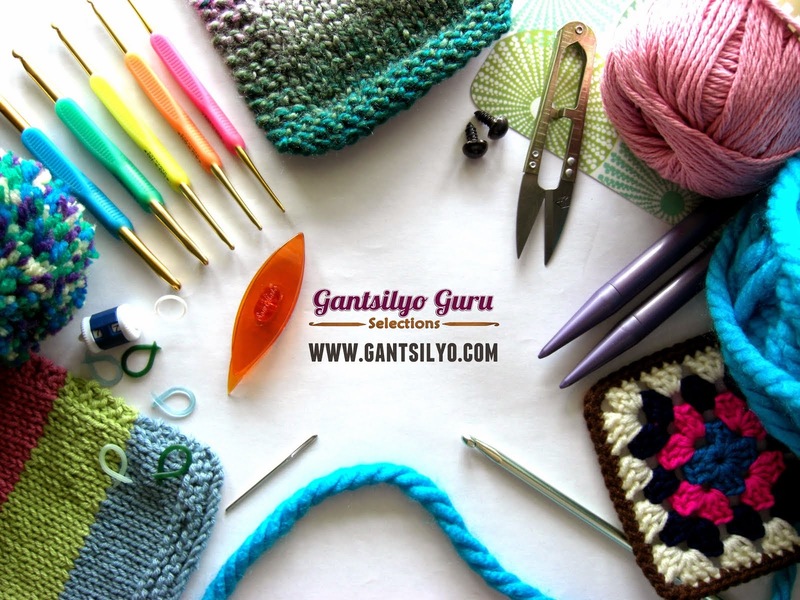 Free Patterns With Your Hooks!